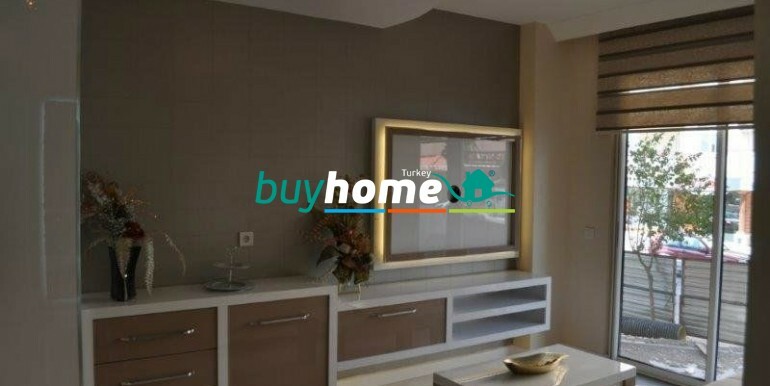 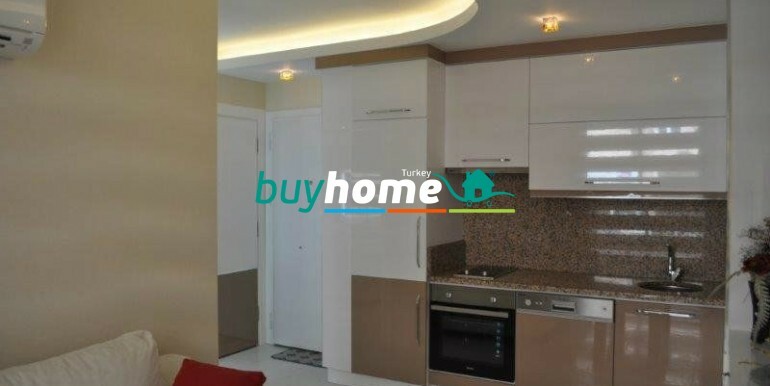 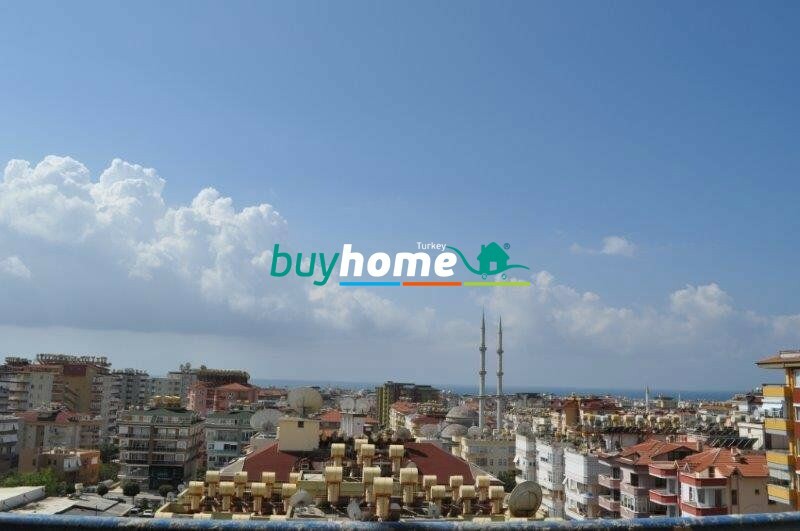 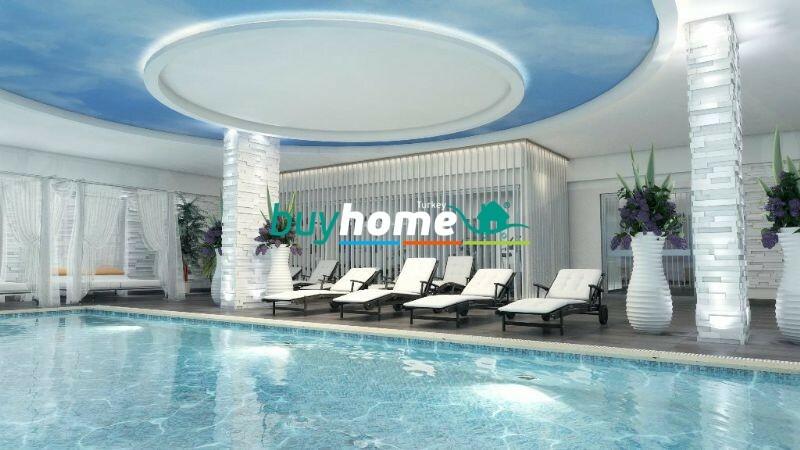 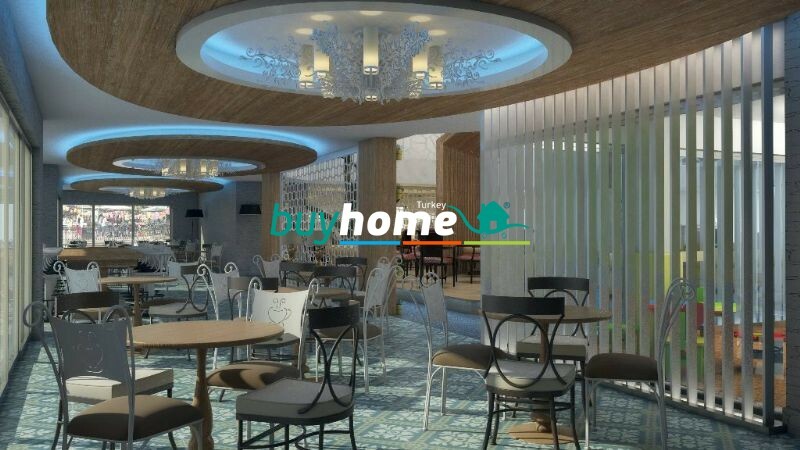 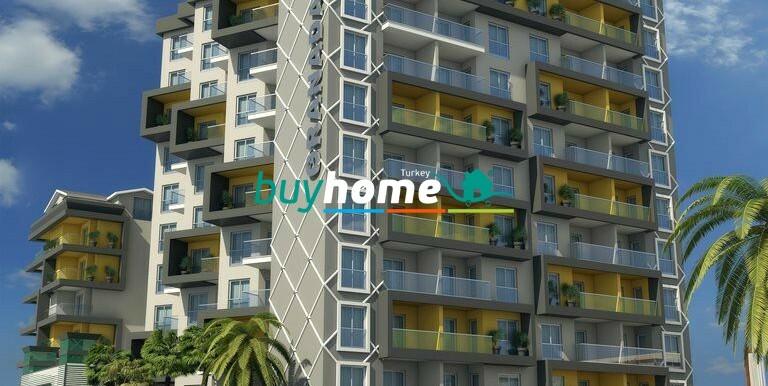 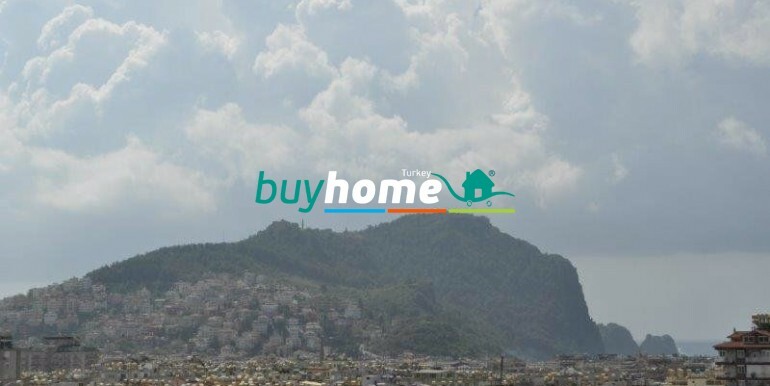 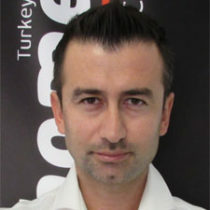 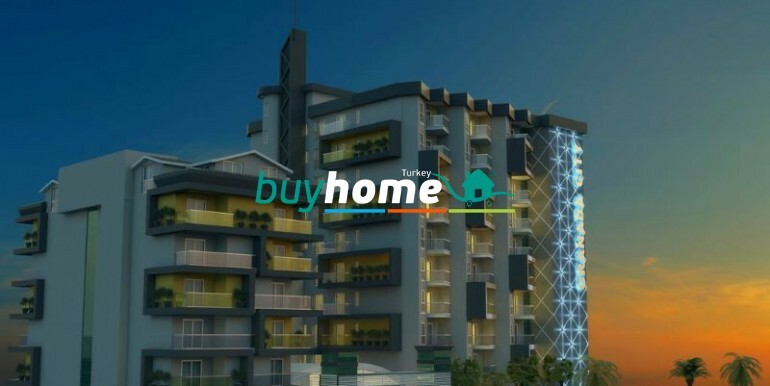 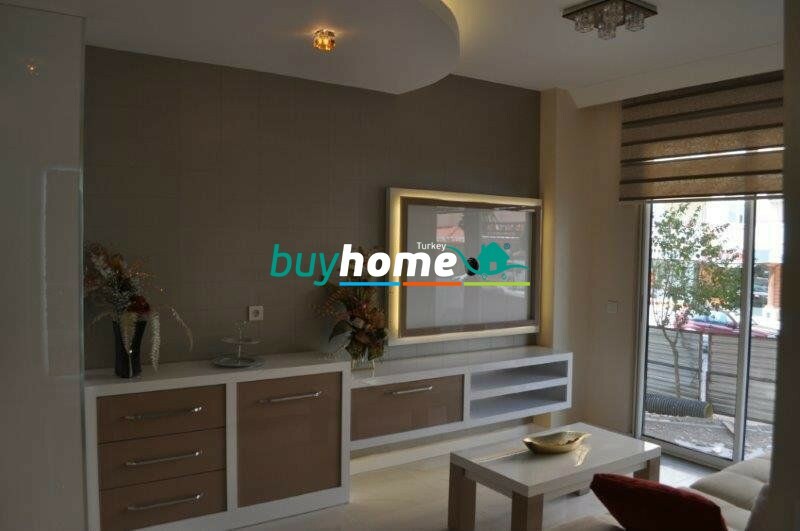 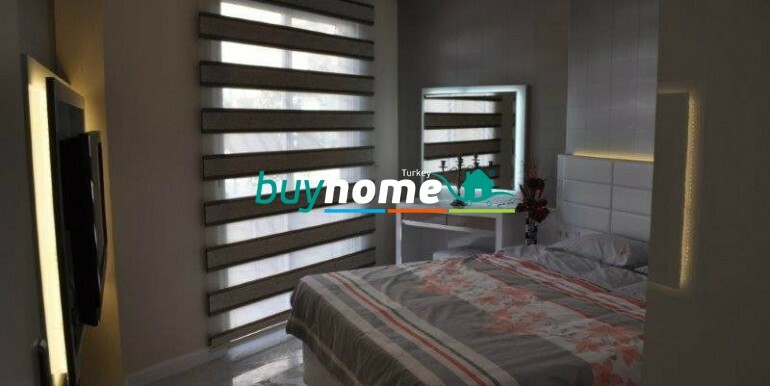 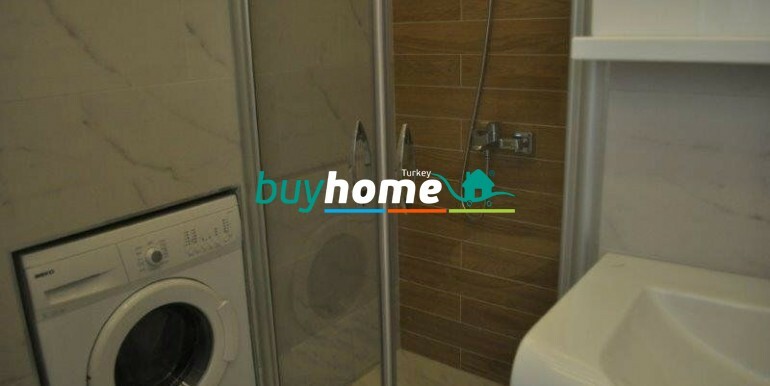 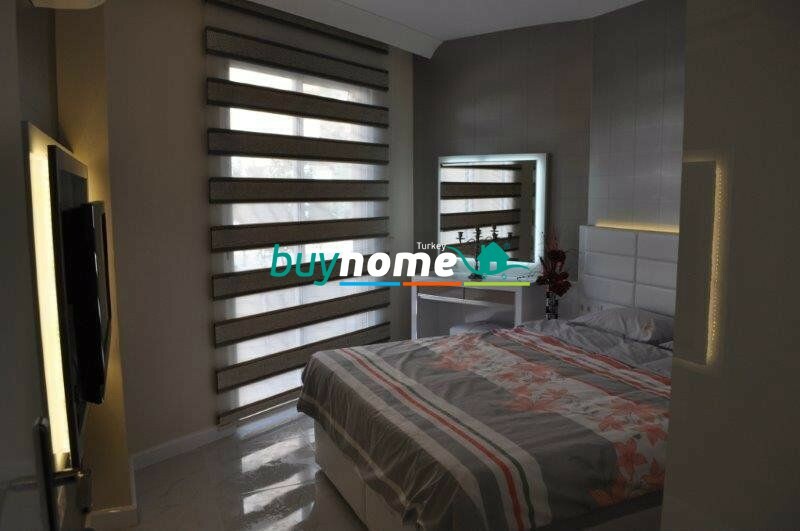 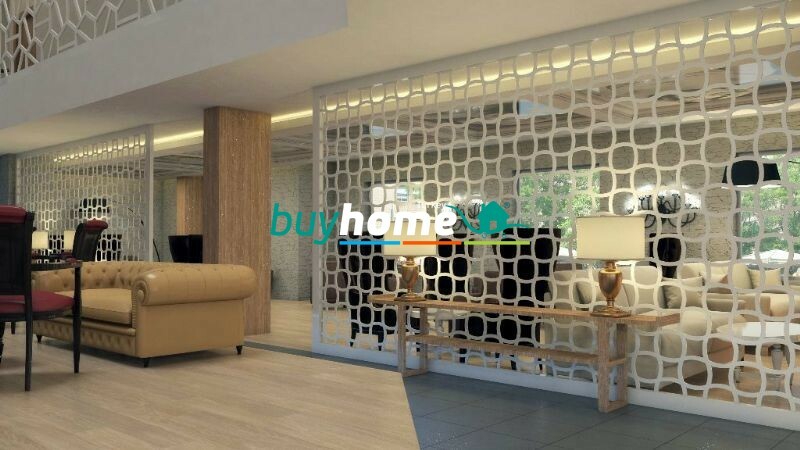 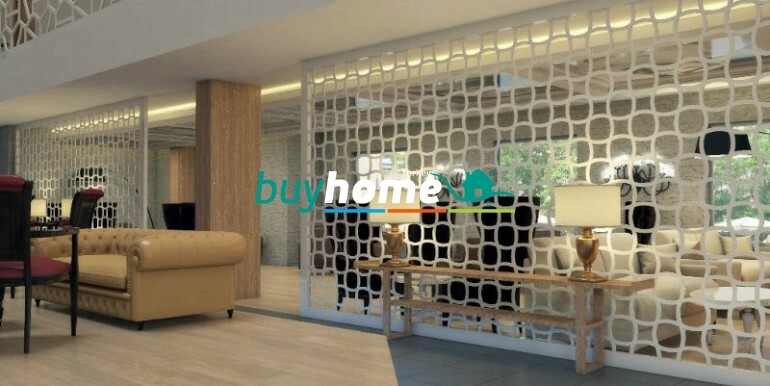 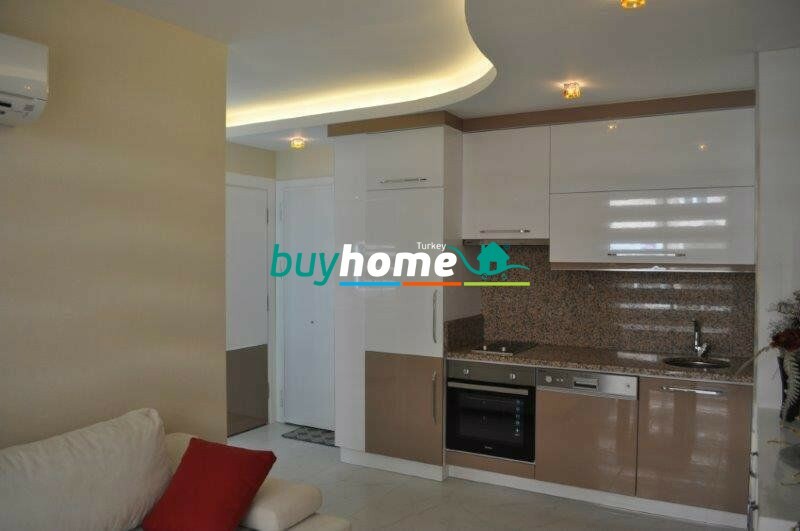 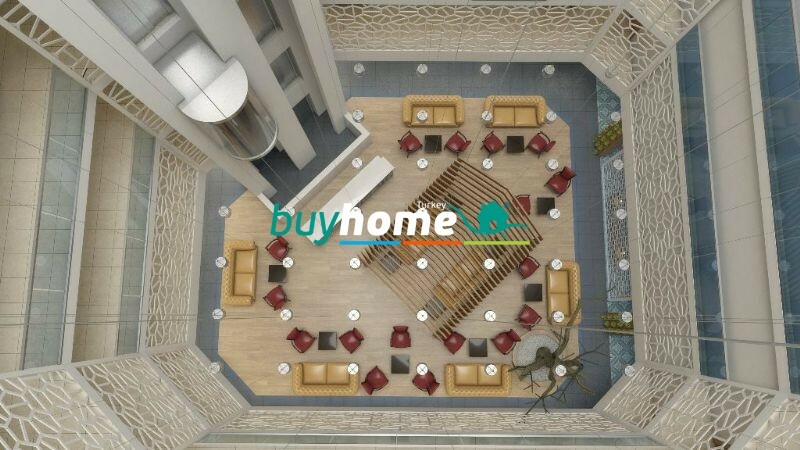 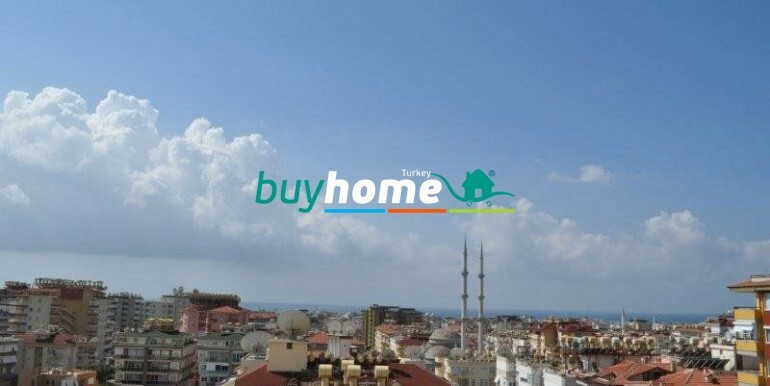 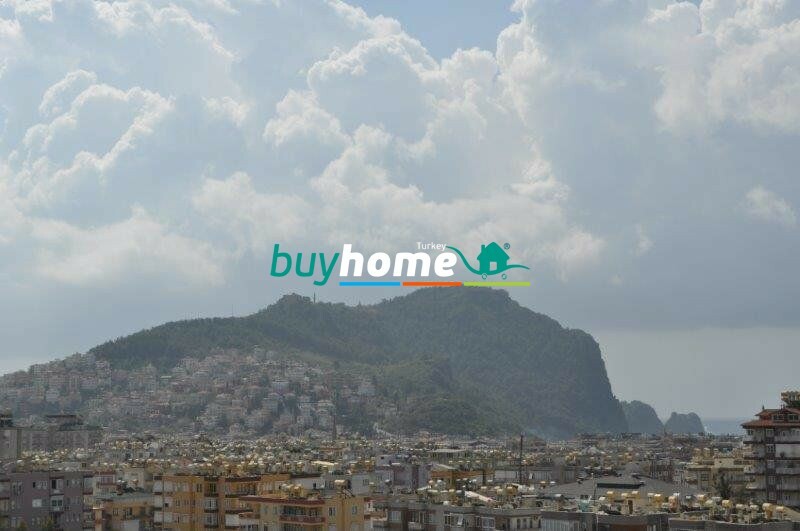 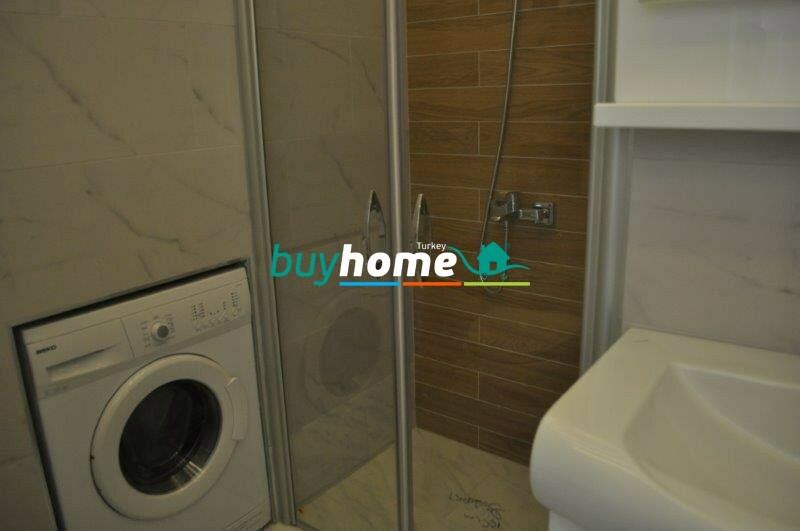 BH Granada City Residence | Your real estate agent in Turkey.Rent Apartment in Alanya. 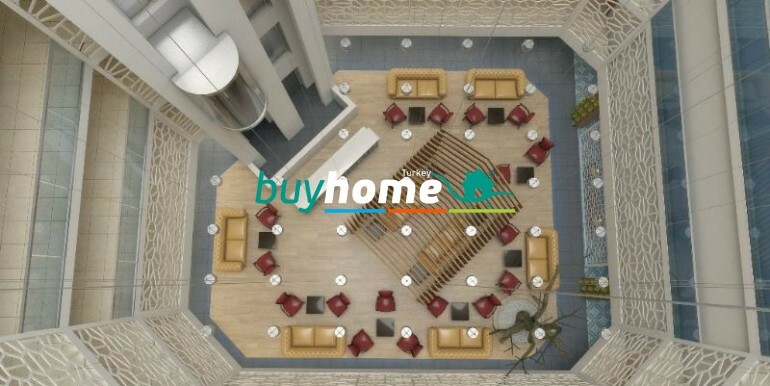 Granada City Residence is one of the largest living complexes in the centrum of Alanya which promises a real “RESIDENCE “ concept. 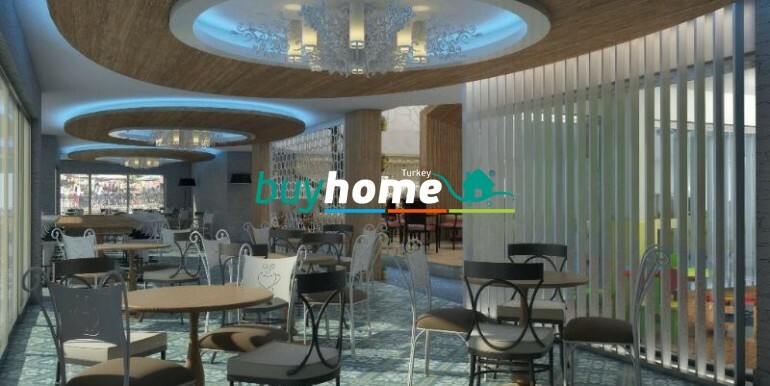 Our architects and interior designers have carefully designed all facilities and functions in Granada City Residence to make your life more enjoyable and easier. 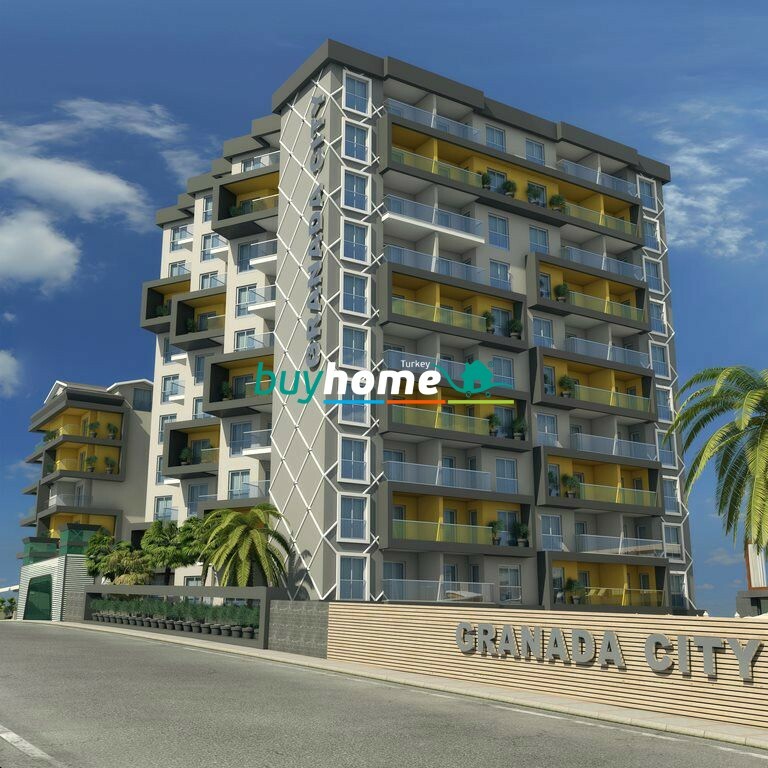 We have various apartment types in Granada City Residence and they are all fully furnished. 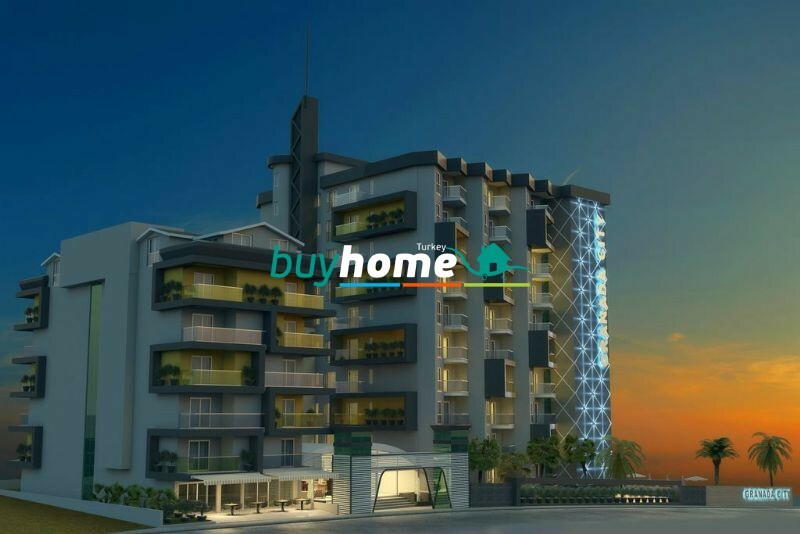 In our A block we have 1 bedroom apartments and dublex penthouses onthe top floor. 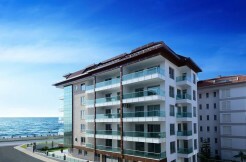 And in our B block there are studio apartments and 2 bedroom dublex penthouses on the top floor.